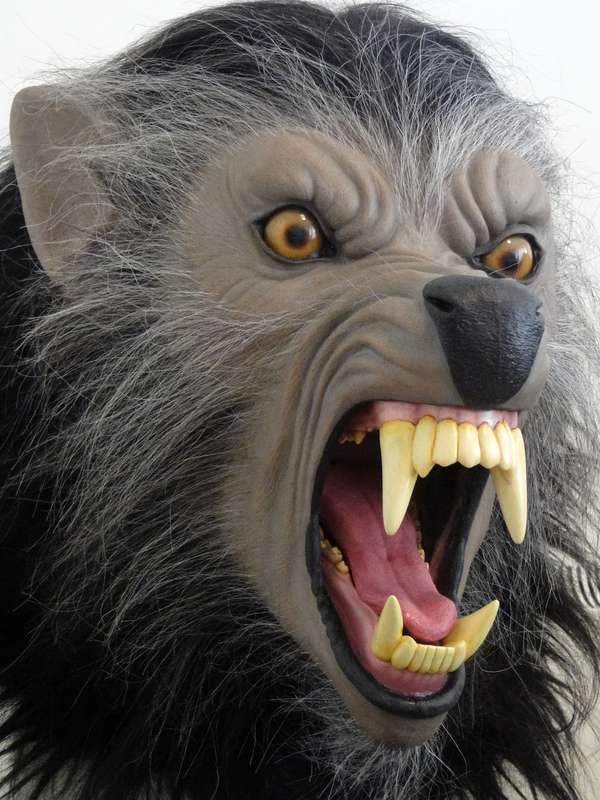 Silicone werewolf puppet with articulated jaw. Originally sculpted in Chavant NSP medium. Moulded in a two part epoxy mould, with separate two part moulds for the tongue and ears. Cast in Platsil Gel 10 and painted with silicone caulking and oil paints. Teeth cast in EZ Flo120 PU resin and painted with acrylics with brush and airbrush. Punched with yak, goat and synthetic hair. Underskull with articulated jaw cast in EZ Flo120. Excellent work! Very much a favorite of mine. 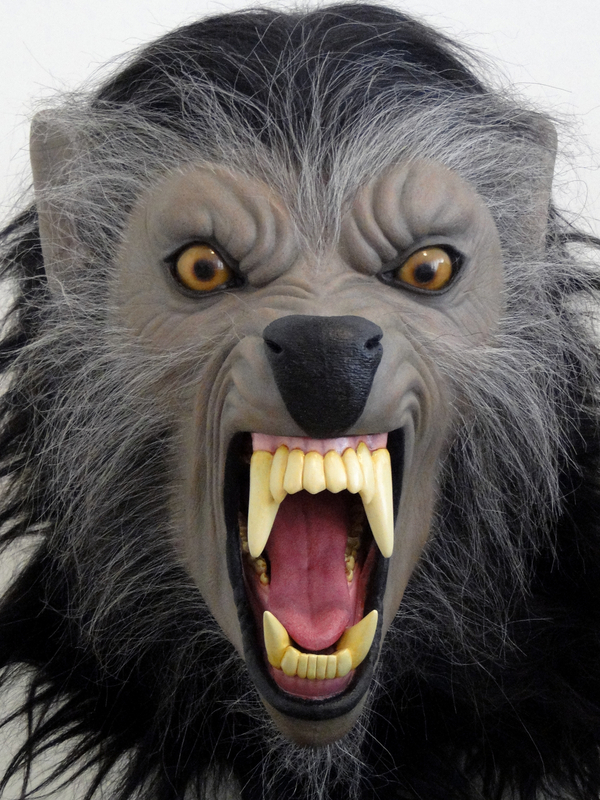 Awesome job sir, this reminds me a lot An American Werewolf in London! How'd you make it?